Last edited by Sterkoder; June 10th, 2013, 07:00. 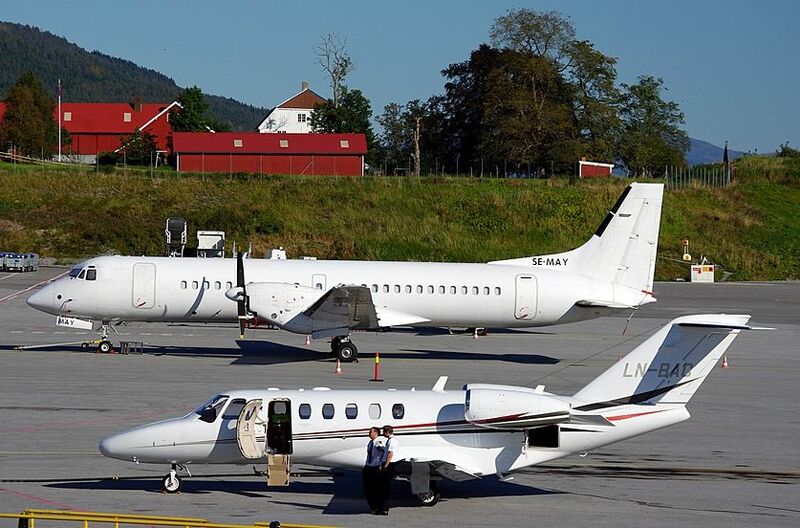 Saturday I came from the most perfect day in Ålesund again, and stopped by the airport in Molde. First, here's the tower of 'Molde Information', as this airport is not a controlled one. 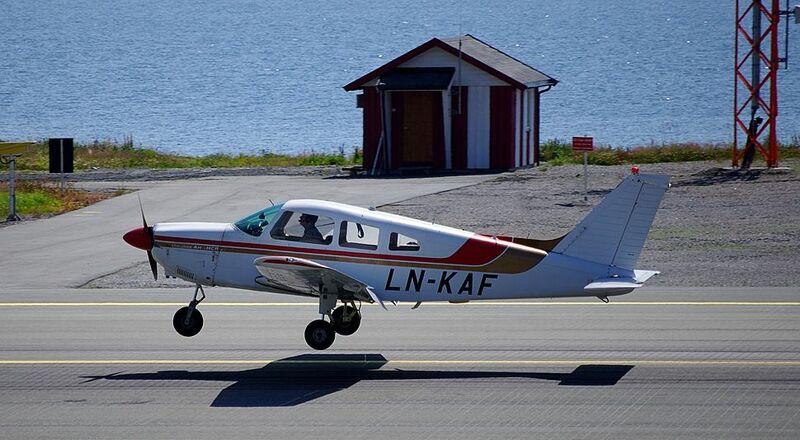 A pilot can not get any clearances from the people in this tower, as that is taken care of by the ATC-people in the tower at Kristiansund Airport. 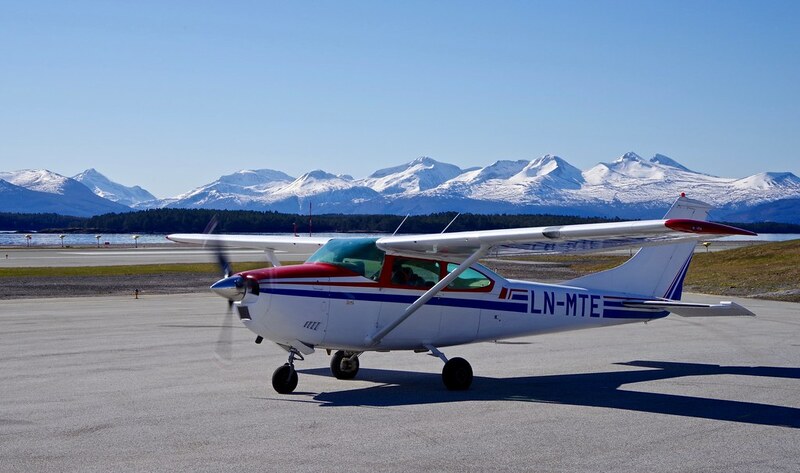 Great shots of Molde airport, I particularly like the clean look of the one of the runway, with the Romsdals Alps in the background. Went to Molde today to run away from the terrible wet weather we had in Kristiansund. The funny thing is I desided to do so before I knew ADVENTURE of the SEAS was there, so that was just a bonus for me. 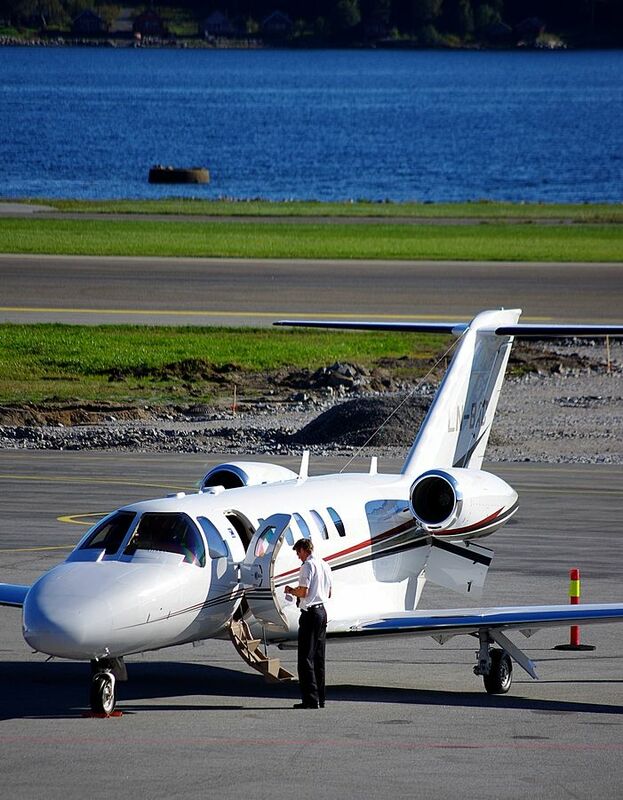 After we (my daughter and I) was finished in the city, we drove down to the airport before we sat course home. 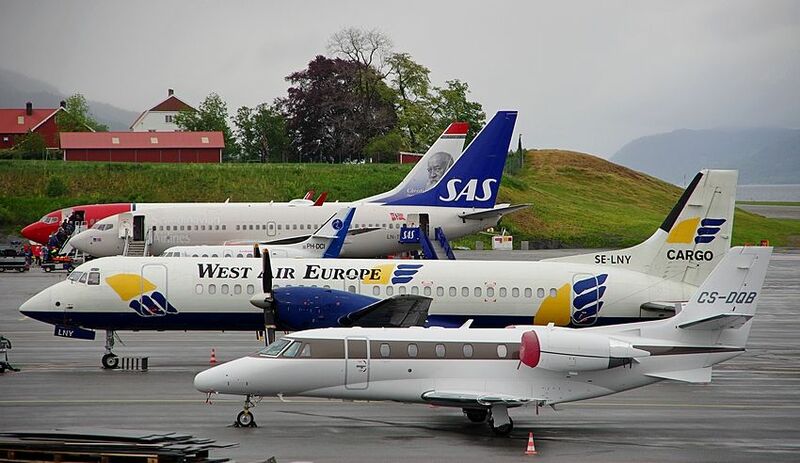 At the airport, there were crouded on the tarmach, and just after we left, Widerøes came taxying in with a Dash-8. 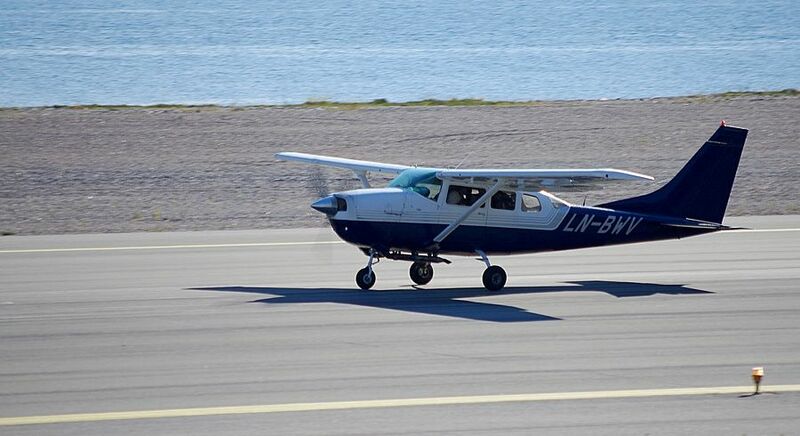 Today there was a huge bird in Molde, not landing, not touch and go, but something I would call 'low and go'..., as they were practising an approach to the airport. 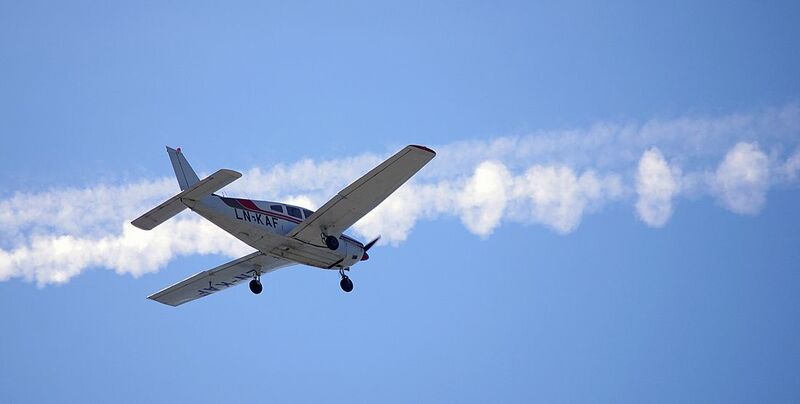 oh.... what aircraft is that? Airbus A-340, the same SAS use on intercontinental flights. 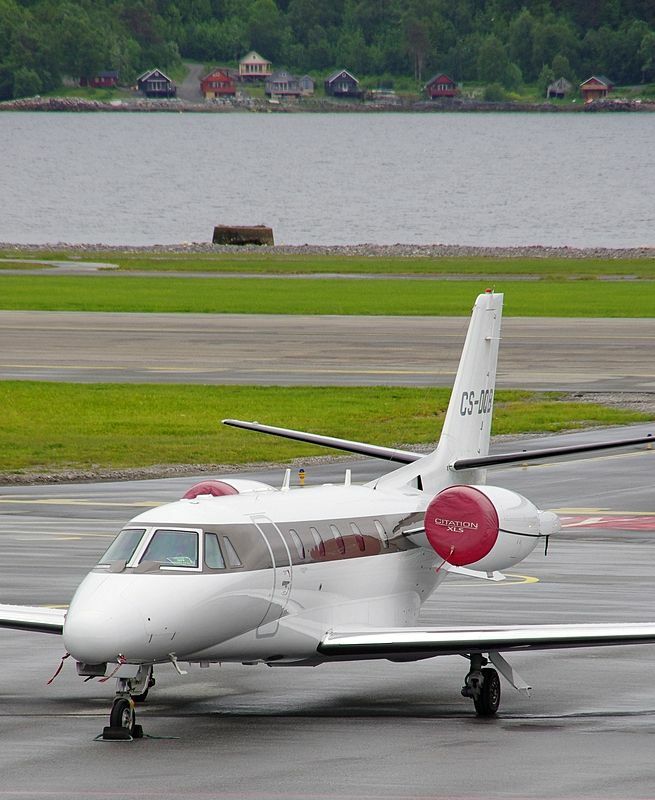 Deutsche Luftwaffe use it for troop transport, VIP flying and any other need for transportation. I belive the Luftwaffe got 2 such planes. 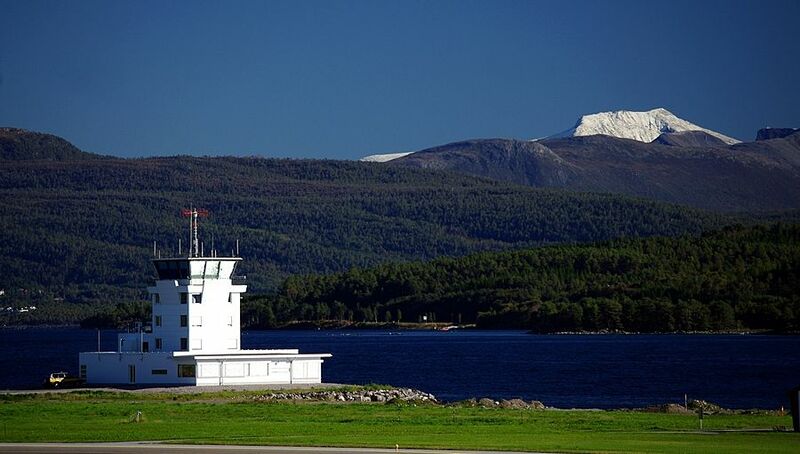 I'm not in Molde everyday, so I guess it's time for a couple of pictures from their airport again. I agree, that's a really impressive background! 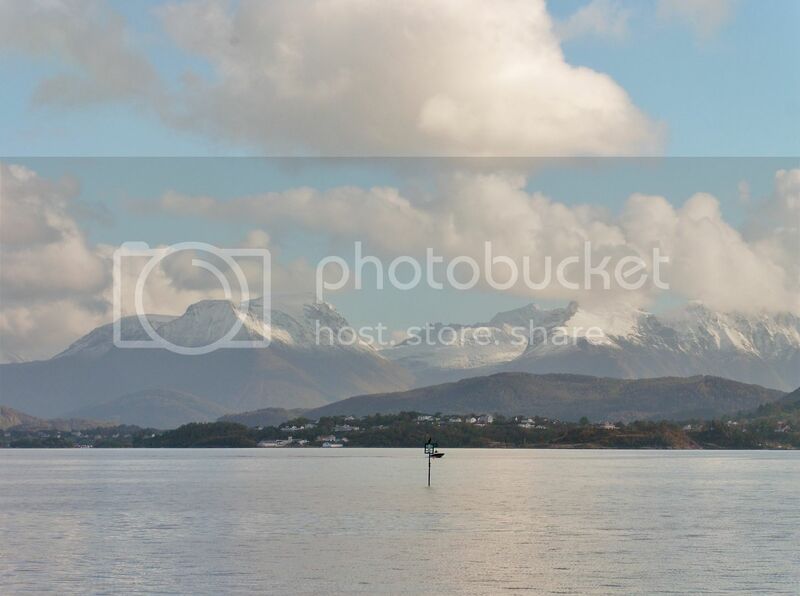 I love the shot of Wideroe with that spectacular backdrops... for those who loves Molde, they would probably say that nothing is more beautiful. What do you mean??? Have you looked at Sunnmorsalpene from the FRONT?? That must be beautiful, right?